﻿ There are large hidden danger about second-hand mining equipment. 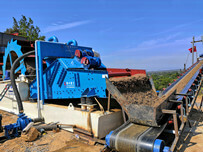 Location: Home » NEWS » There are large hidden danger about second-hand mining equipment. There are large hidden danger about second-hand mining equipment. 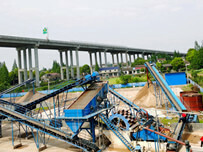 When you need mining equipment to process sand, you may consider the second-hand machine. The reason is that the second-hand mining machine has the low price. 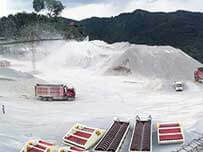 However, the second-hand mining machine has more disadvantages than the new machine. This is a real case. A customer in Egypt bought a second-hand silica sand washing machine due to low price, but the machine didn’t have the after-sales service, so the seller could not maintain their machine and change parts when their machine broken down. 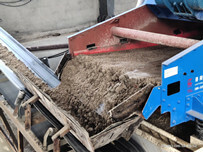 And then they had no choice but bought another silica sand washing by finding our company. 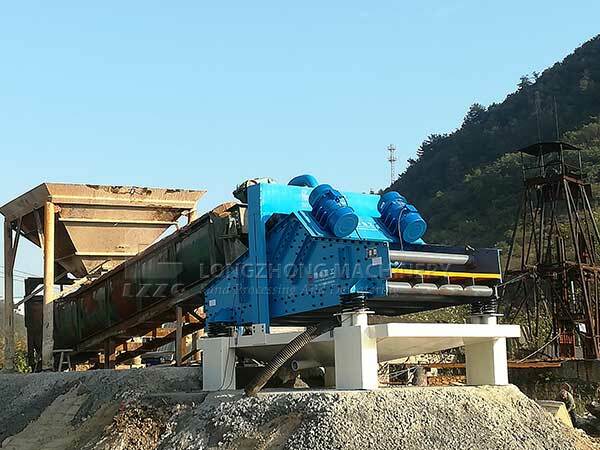 This thing not only shows a waste of time and money, but also leads to some unnecessary trouble for uses, so luoyang longhzong reminds the buyers to buy the formal sand washing machine in order to guard your rights.